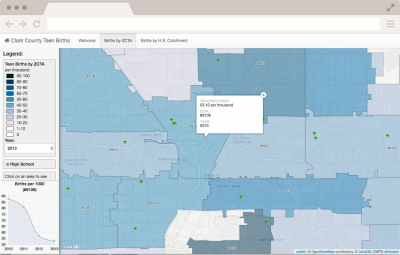 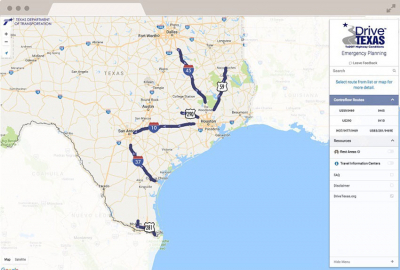 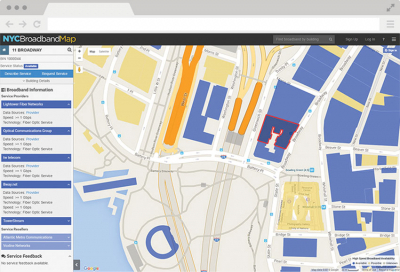 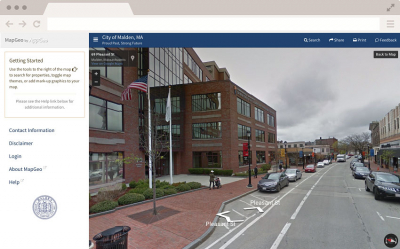 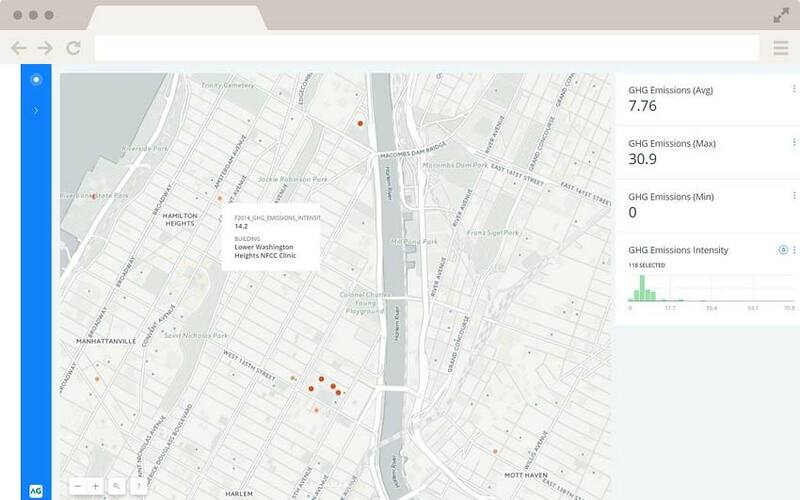 AppGeo built a custom, highly visible web app on the Google Maps platform that provides a simplified user experience for finding campus locations, resources, and amenities. 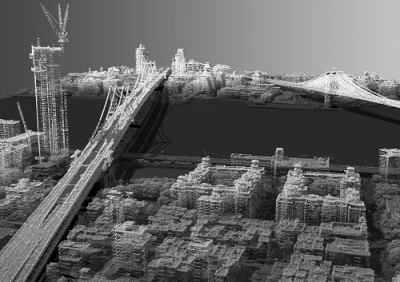 Updating NYC's LIDAR and DEMs supports management and analysis of the built and natural environments, including flood risk and hazard mitigation. 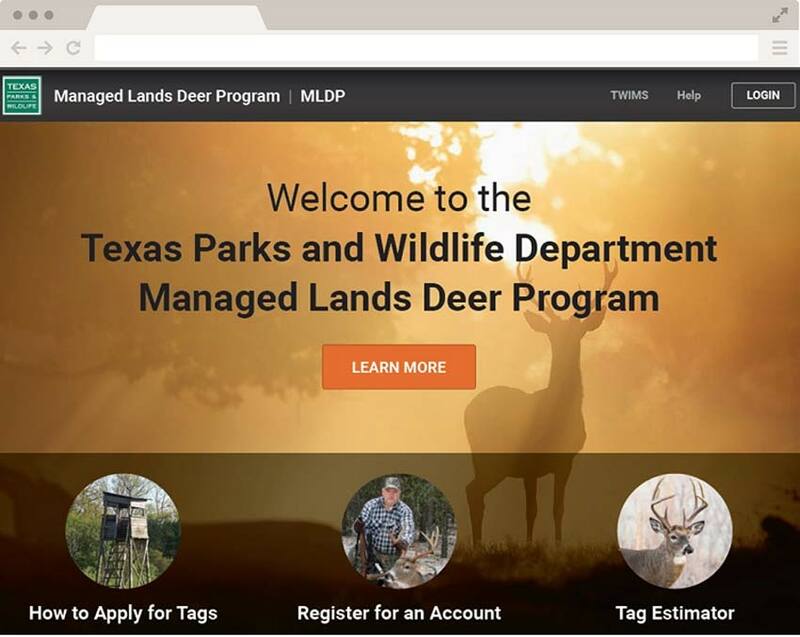 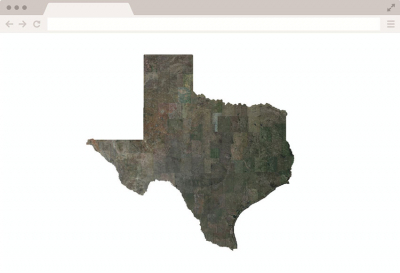 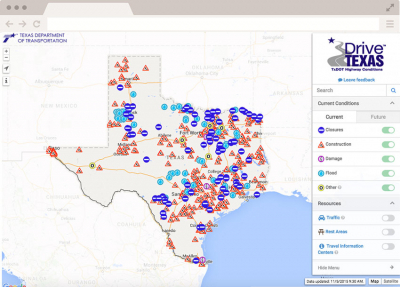 The MLDP System creates a unified view of permit options for Texas landowners and Parks & Wildlife staff and promotes resource conservation and stewardship. 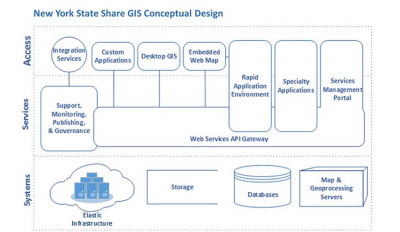 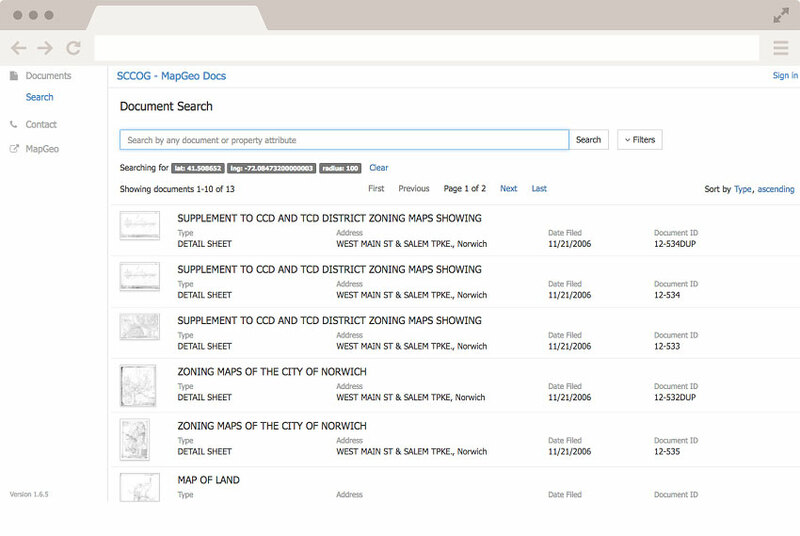 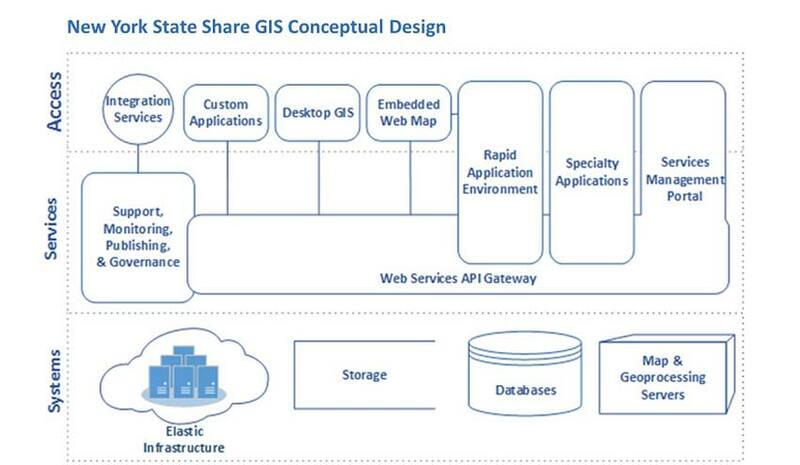 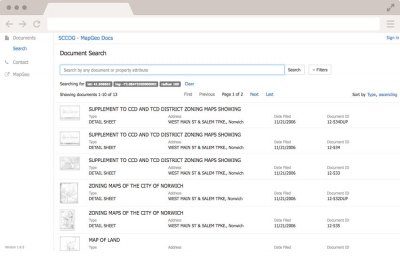 AppGeo helped the the New York State GIS Program Office (GPO) architect and plan for the implementation of the State's ShareGIS. 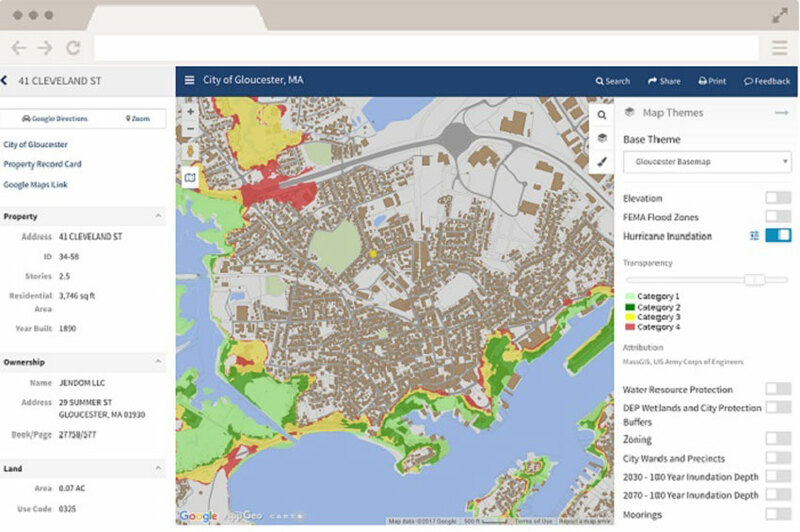 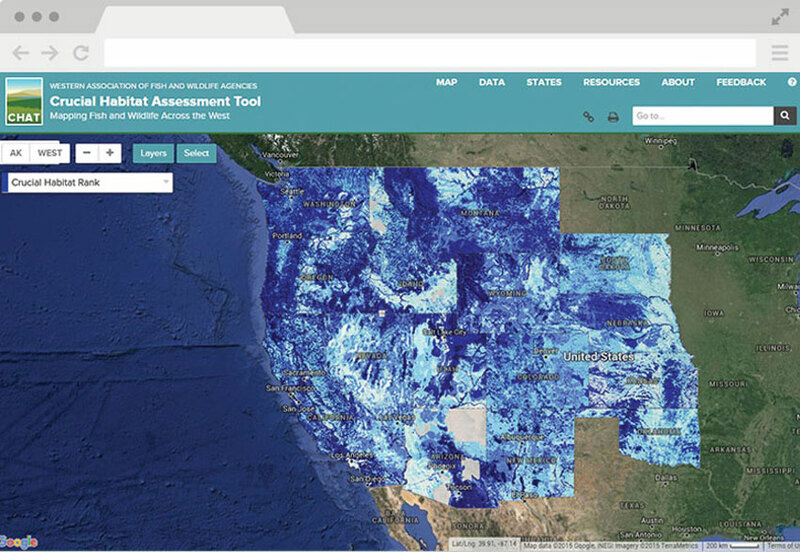 AppGeo helped the State of Maine quantify the value and calculate the return on investment for implementation of a statewide orthoimagery program. 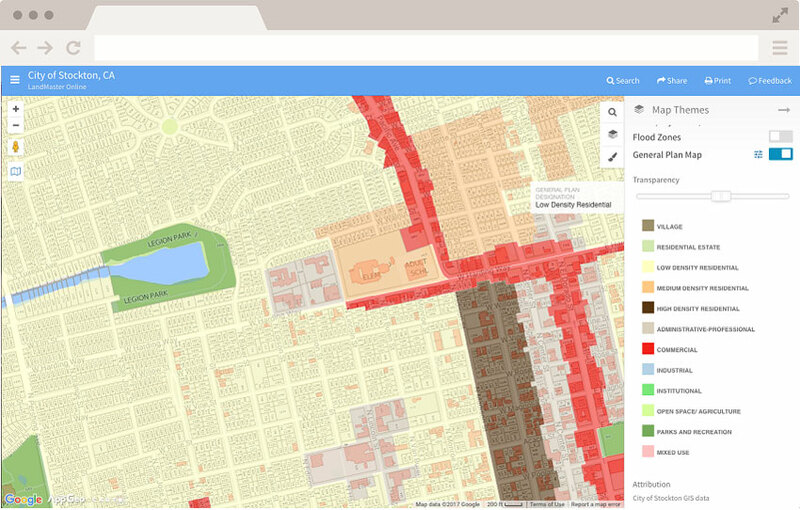 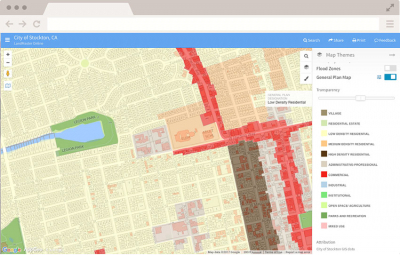 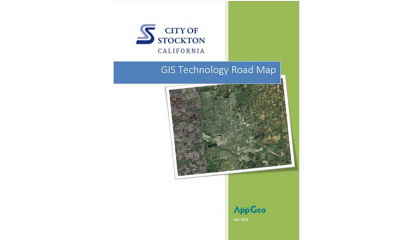 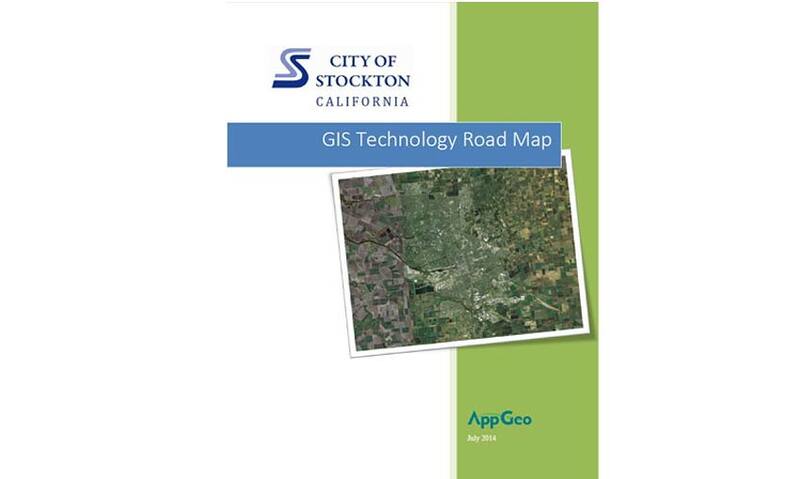 Comprehensive GIS Technology Road Map for the City of Stockton, CA. 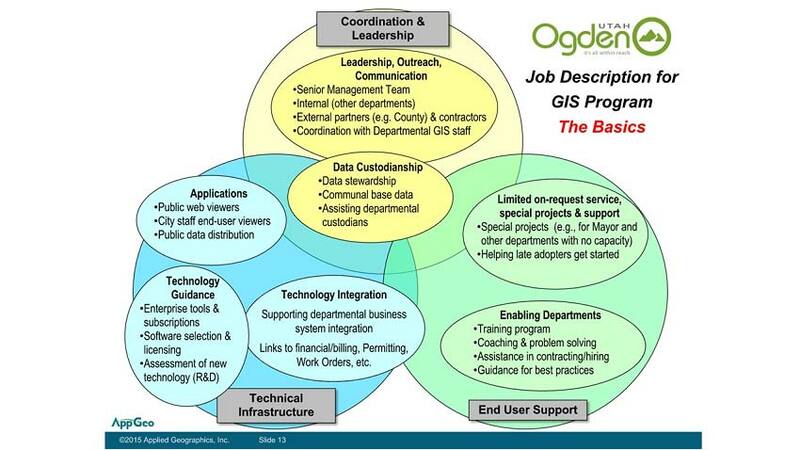 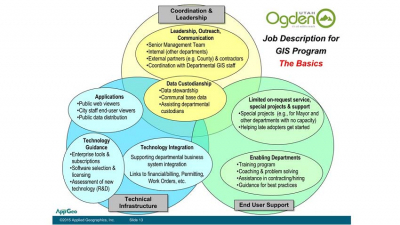 GIS Program Performance review and strategy for the City of Ogden, UT. 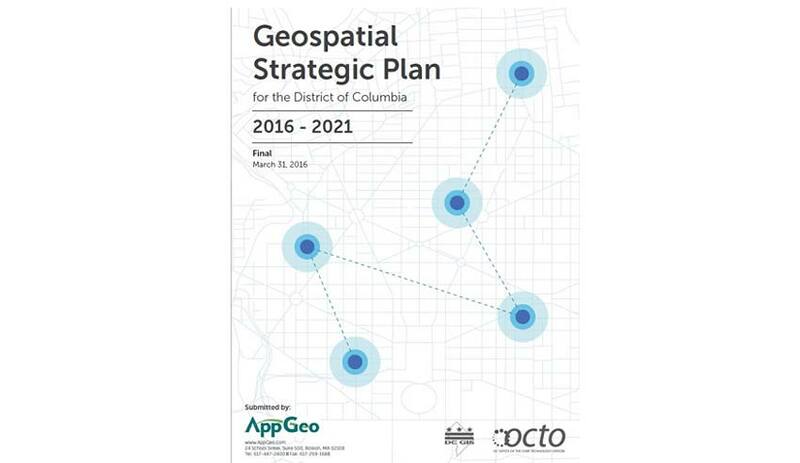 Geospatial Strategic Plan for the District of Columbia. 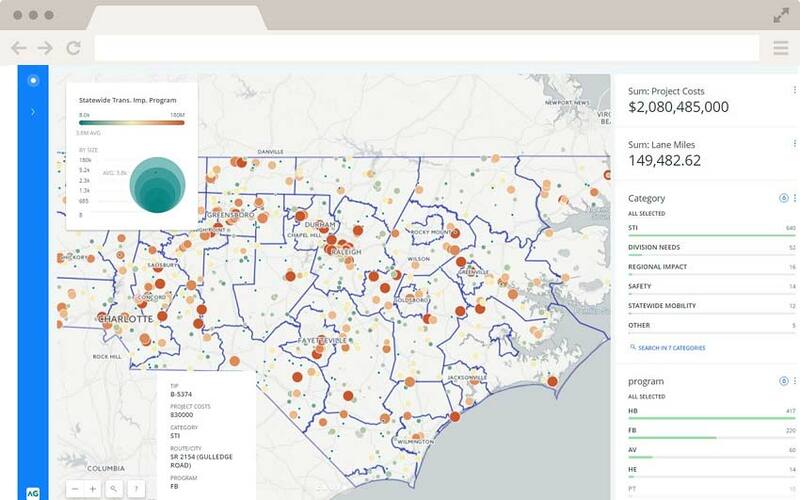 Proof of concept for the State of North Carolina focused on visualization of state transportation improvement program costs. 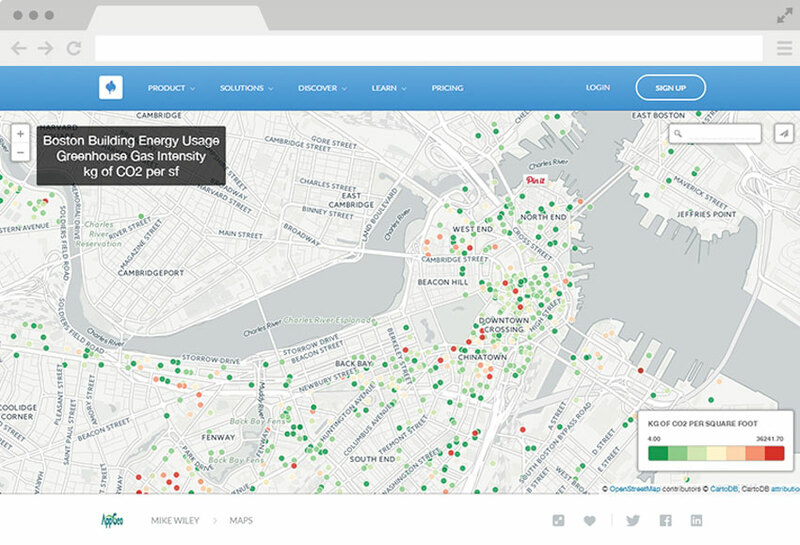 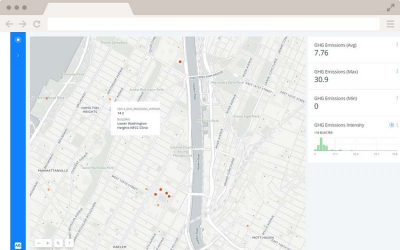 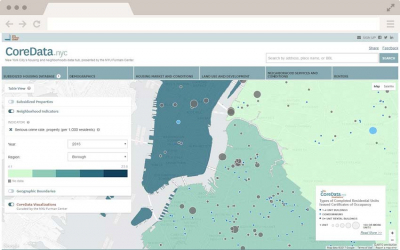 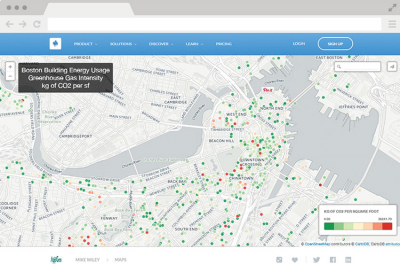 Proof of concept for New York City focused on visualization of energy emmissions throughout the City. AppGeo has helped numerous communities map their stormwater infrastructure and comply with the MS4 Stormwater regulations. 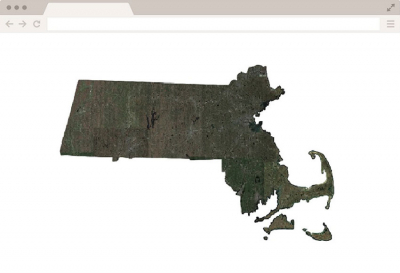 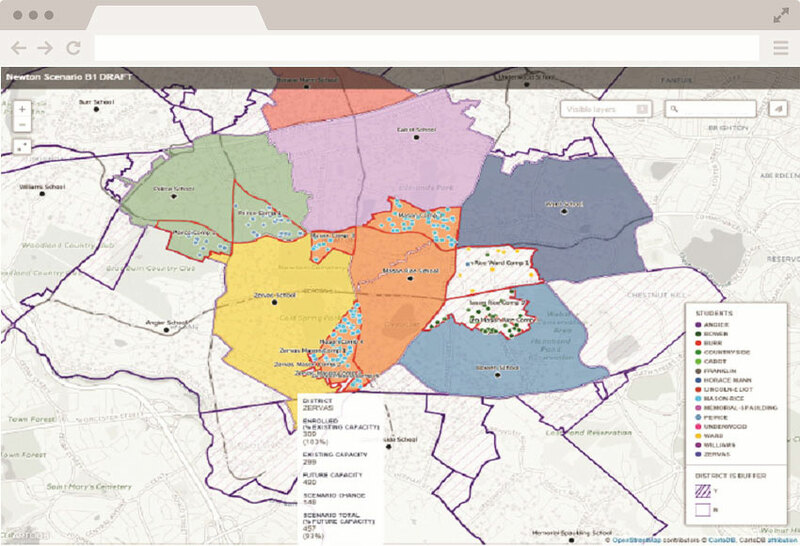 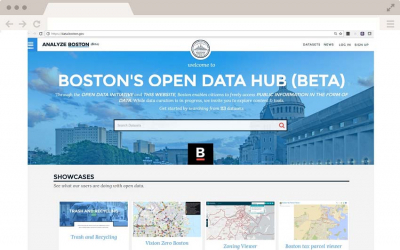 Geoanalytics to develop alternative scenarios to solve the school redistricting challenge in Newton, MA. 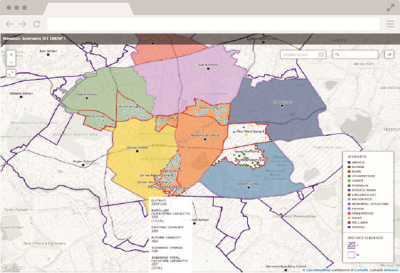 Southern Nevada maps births to teenage mothers. 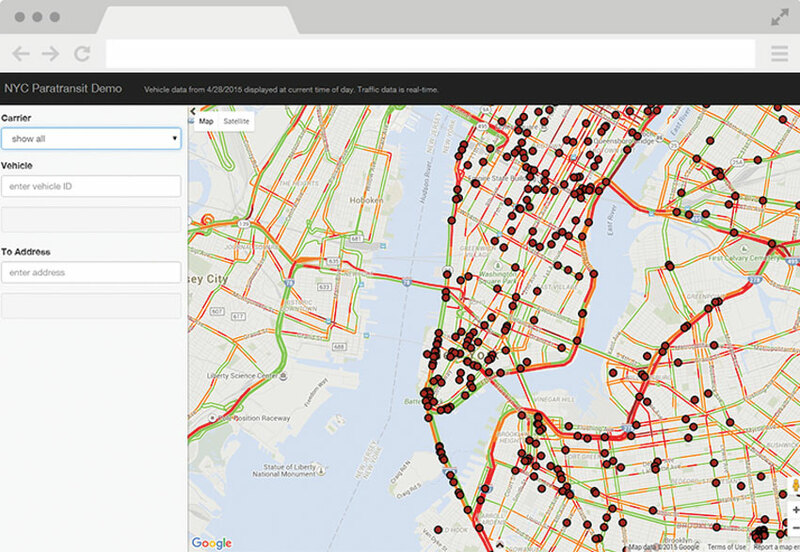 Crowdsourced application for broadband service in New York City. 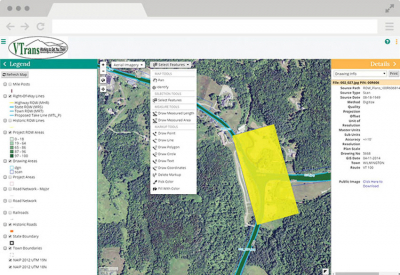 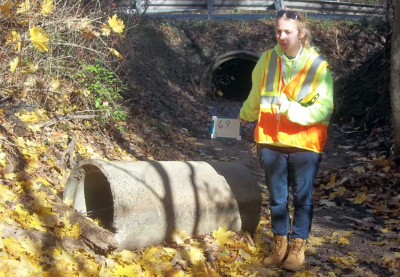 Vermont Agency of Transportation uses AppGeo's GPV product to present Right of Way information.